Home › Magiove 36 Melodies Wireless Battery Operated Powered Remote Control Doorbell..
Magiove 36 Melodies Wireless Battery Operated Powered Remote Control Doorbell.. 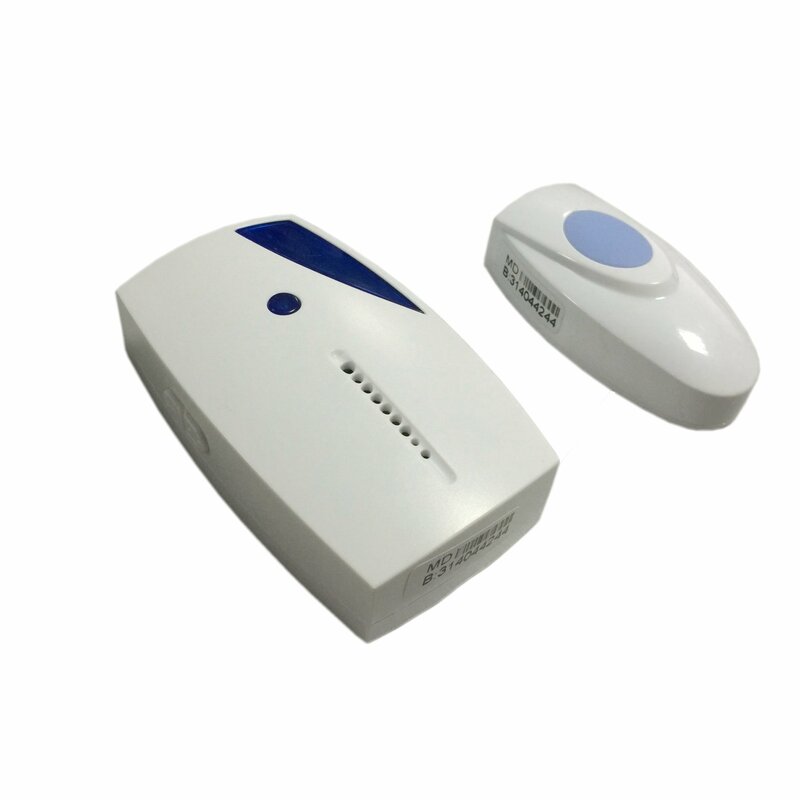 Remote control range up to 100 meters in open air, suitable for homes and high floor houses. Build in anti-interference design, avoid t he interference between users. Easy to install, with double-side stickers at the back of the remote button. Please install the doorbell appropriate place, keep away from rain and sunshine. Build in double speakers, make sound clear, especially suitable for homes, offices, factories, hotels, etc. 1.Please install the doorbell appropriate place, keep away from rain and sunshine. 2.Please keep the doorbell away from interference.